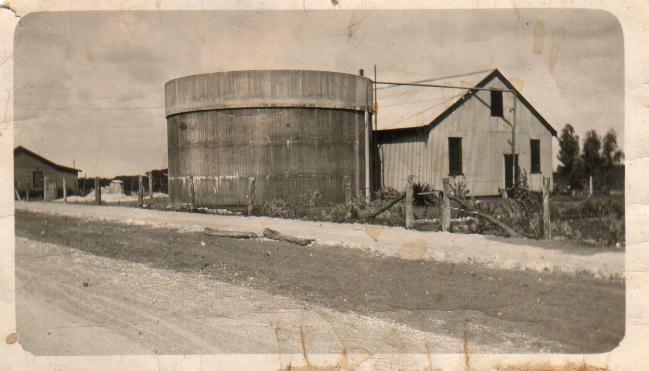 The indigenous people of the Konongwootong Gundidj clan and others from the Jardwadjali language group occupied the area in and around Casterton for thousands of years before the arrival of Europeans in Australia. 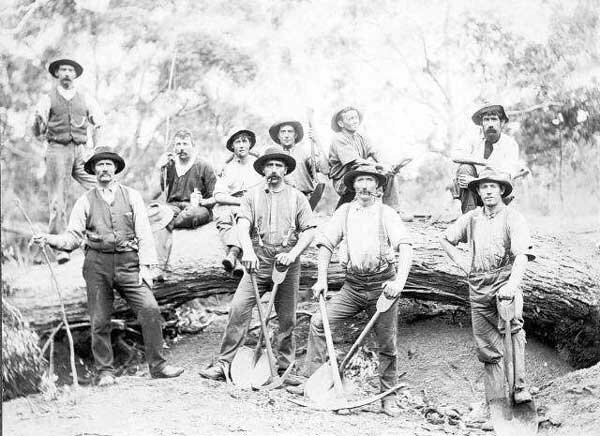 The first Europeans to explore this region were a party led by surveyor Major Thomas Mitchell, which passed through the area in 1836 as part of the Australia Felix expedition. 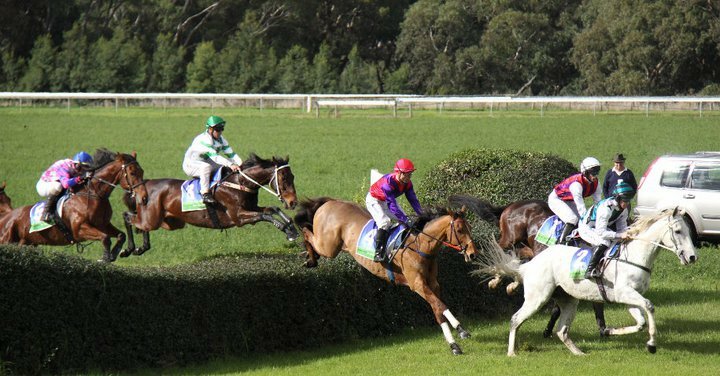 Mitchell expressed his ‘positive’ perception of the land for future farming. The Henty Brothers had arrived in Portland Bay in 1834 and after hearing of Mitchell’s positive reports of good pasturage, the brothers moved north. 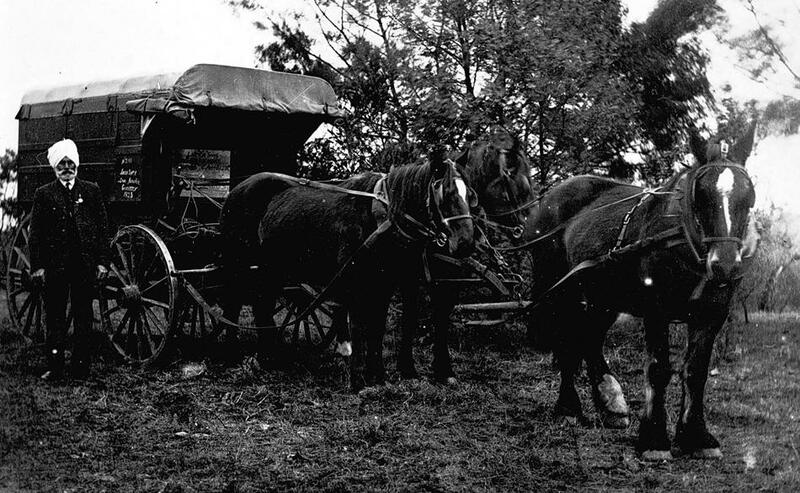 They travelled inland from Portland with their flocks and began farming in the Western District eventually acquiring the pastoral runs of ‘Merino Downs’, “Muntham’, ‘Sandford’ and ‘Connells Run’. They, in time, were followed by many others. 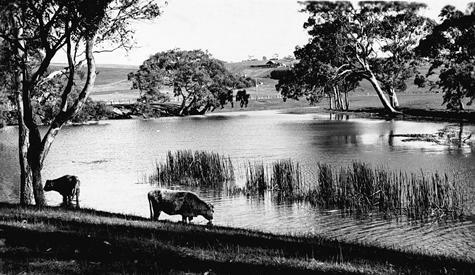 The site of Casterton emerged on a crossing place along the Glenelg River. Surveyed in 1840 it was named after an English village with some believing it is an intentional reference to the way in which the town is ‘protectively’ surrounded by a series of hills. The first building to be established was the Glenelg Inn in 1846 and a post office was opened the following year. 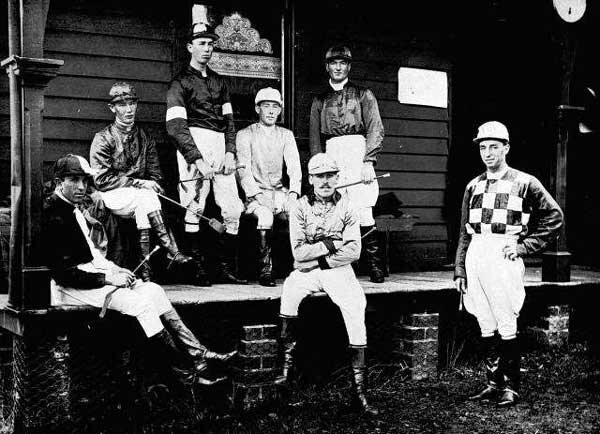 The following decade saw a range of businesses opening and a racing club was formed. A Mr Clarke and Mr Derbyshire were instructed by Head Surveyor, Mr Wade to survey the township of Casterton, most probably sometime in the 1850’s. 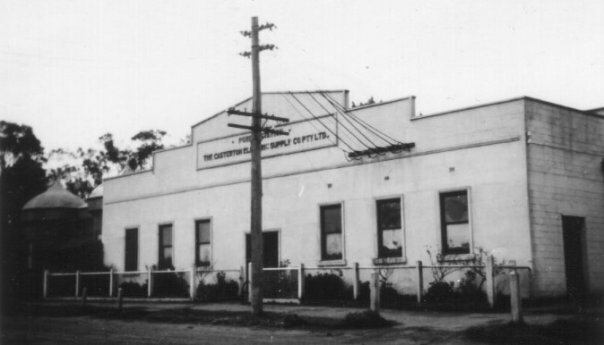 The telegraph arrived in the 1860’s together with Jeffreys’ Cordial Factory, and the 1870’s saw the establishment of the local newspaper The Casterton News. 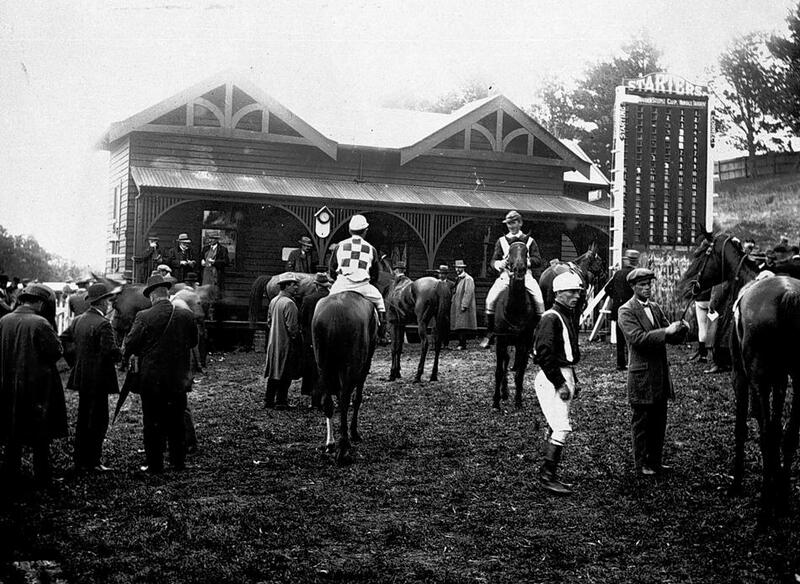 By 1880 the large squatting runs were being broken up for closer settlement by selectors. 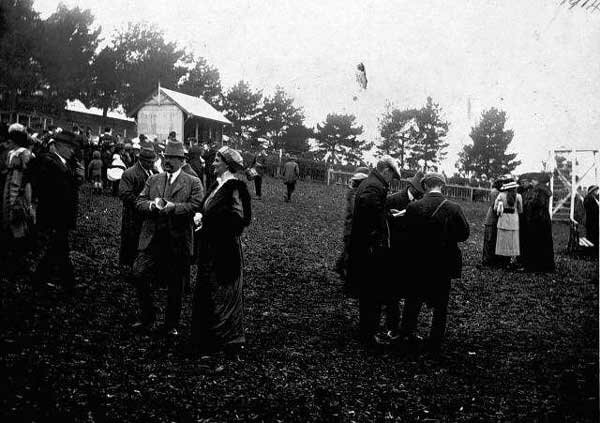 The railway arrived in 1884 and Casterton became the western terminus of the state’s rail service. 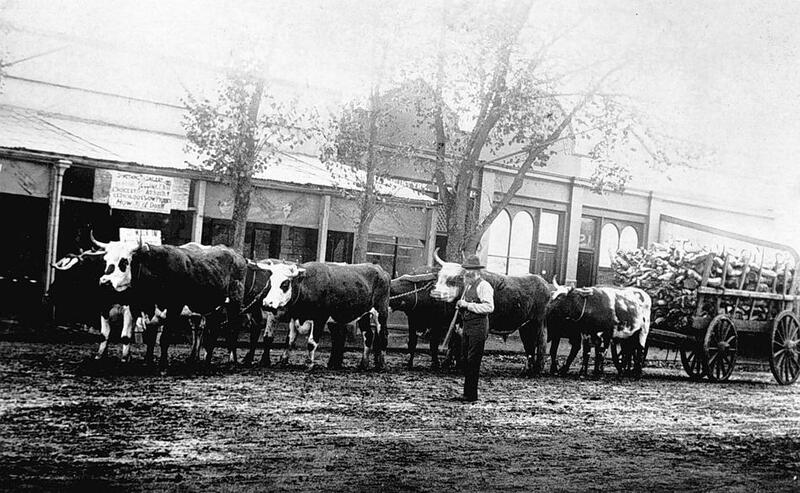 A kangaroo skin tannery was established in 1885 and a cheese factory in 1892. 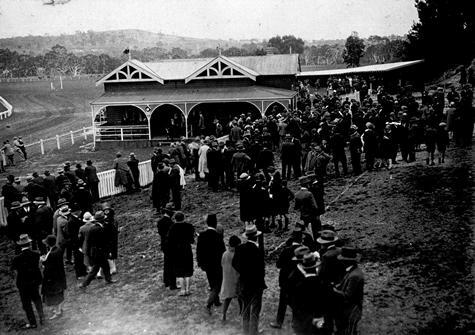 That same year the premier of Victoria, William Shiels (after whom part of the main thoroughfare is named), his ministry and about 40 journalists travelled to Casterton by a special train to present his policies in a media event which amounted to the first rural policy launch. 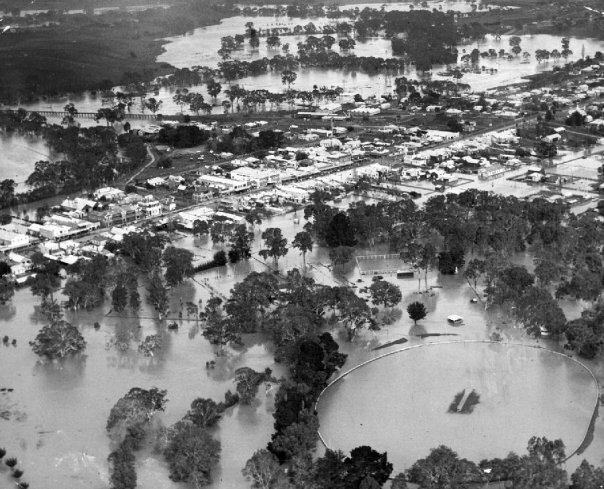 Floods and fires have also been very much part of the district’s history. 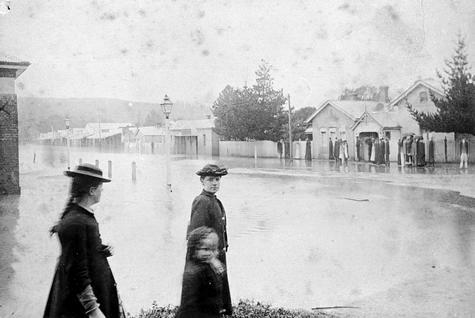 Although there had been previous floods, it was the devastating flood of 1906, which led to a number of rebuilding changes in Casterton. 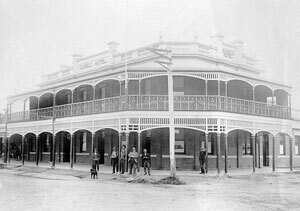 For example, the Albion Hotel, built in 1865 by the brothers Robert and George Grant, was a simple, single-storey, soled brick building with a wonderful symmetry of design. 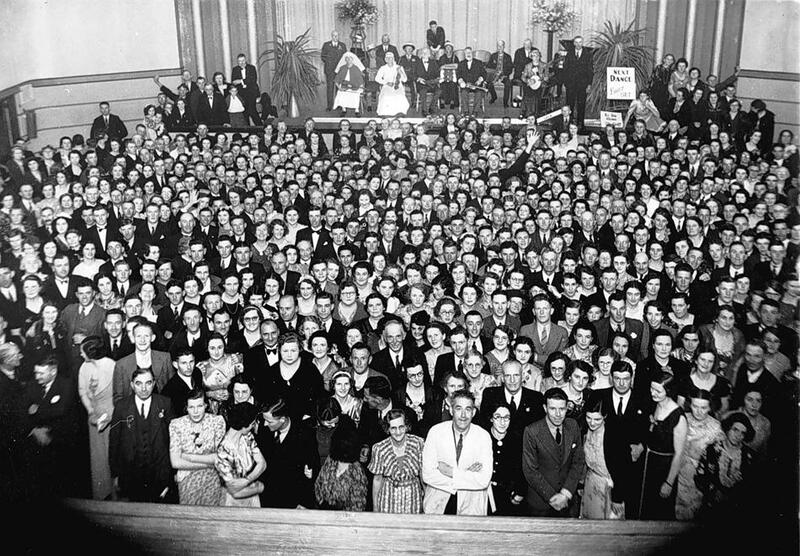 After the flood the Grant family demolished the original Hotel and replaced it with a far grander building. 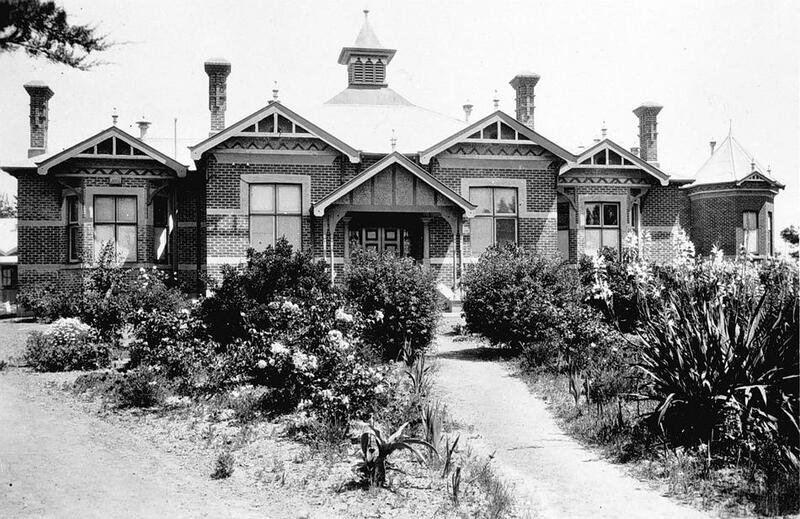 Erected on Elizabethan architecture, massive size, and the same beautiful symmetry as the original building, it was regarded as a showpiece in Western Victoria. 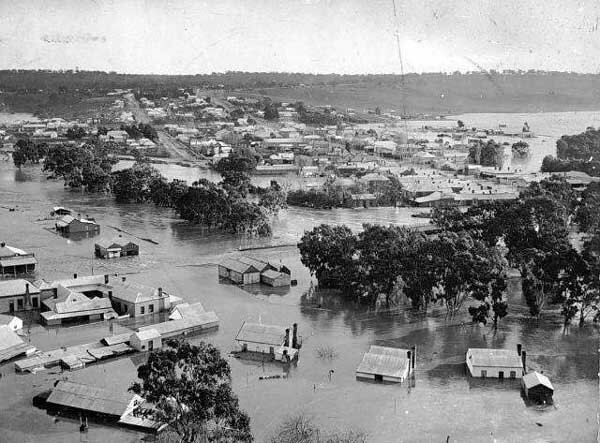 The flood of 1946 is remembered as ‘The Big Flood’ of the Sandford and Casterton areas and it was reported that 628 points of rain fell in four days. 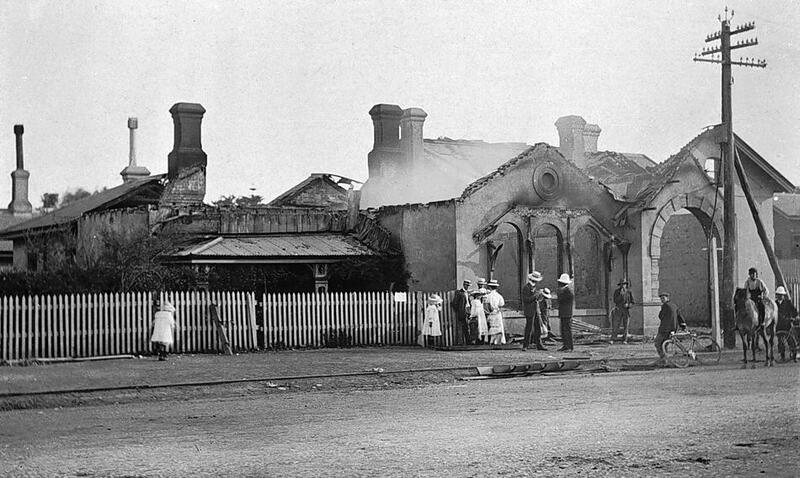 As with most Victorian regional districts fires have also been a major part of life in the country with the district experiencing its fair share of the state’s major fires: 1901 Black Thursday, 1939 Black Friday, 1951 and 1955. 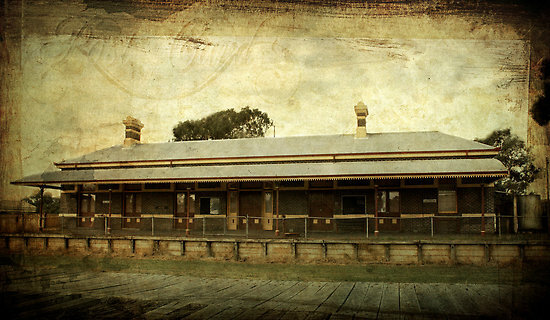 Casterton Community Museum located at the Railway Station building in Jackson St, open by appointment. Both sections of the Casterton Community Museum are CLOSED from the 24th December to the 1st February. The Casterton Community Museum has obtained Donor Gift Recipient endorsement by the Australian Taxation Office. If you would like to make a donation to the Museum, all donations over $2.00 are tax deductible. All donations go towards the conservation and preservation of the Museum Collection.